Rottenlead: pancakes double 1: No hope hold the bunker. pancakes double 1: No hope hold the bunker. 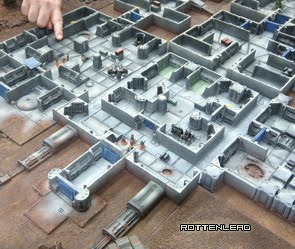 A great Gruntz after action report over on the Pancakes Double Website. 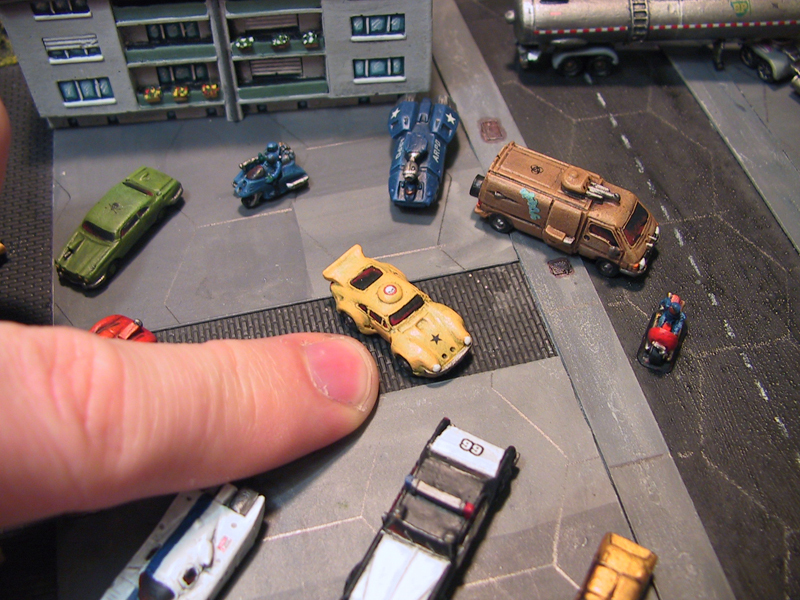 Nice to see the use of walkers and tanks from Old Crow, Critical Mass Games in this Battle report.